We met Eddy while on our way out of Ayacucho. 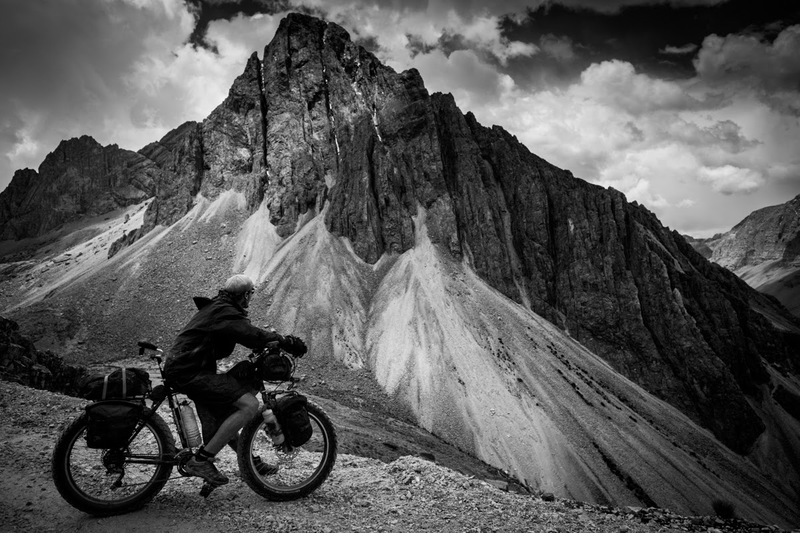 He has been cycling South America for 6.5 years on a incredibly heavy bike. In Ayacucho, I also met some Swiss backpackers. They were traveling with this espresso maker. They let me romance it for a morning... pure bliss ensued. Our awesome ratio of dirt to pavement had been a throw off between Ayacucho and Abancay. We ended up riding a fair bit of pavement. This is one of the dirt days. No complaints on this little 1200 meter climb. Happy to be back on gravel.